In theory, the Pixel 2 XL is an amazing phone. In practice, the launch of Google’s latest handset has been beset with all sorts of woes, most notably with the device’s gorgeous, but troublesome OLED screen. 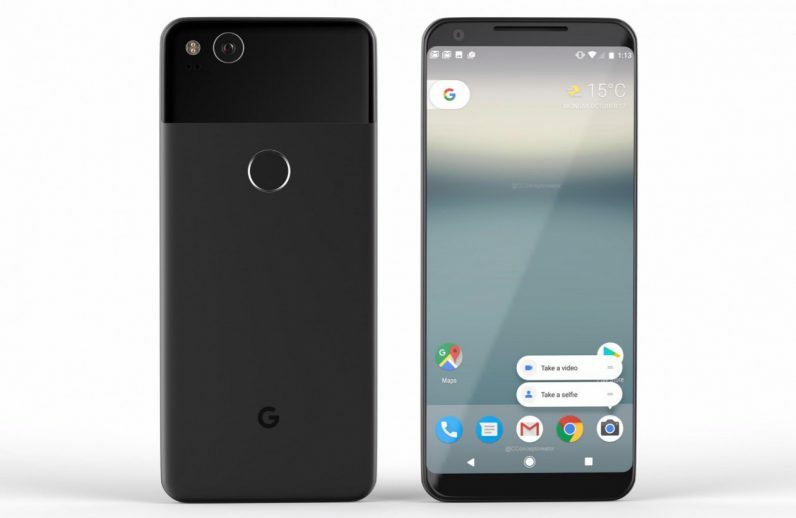 One Reddit user has it worse though, having reportedly received a Pixel 2 XL without an operating system installed on it. It’s hard to tell how big of an issue this is. A cursory search for the error on Google highlighted one other person with the same issue, which suggests that it’s not particularly endemic. Then again, the Pixel 2 XL only just started rolling out, and not everyone is inclined to complain about a problem on Reddit. It’s also worth mentioning that one Reddit post isn’t proof of anything. Posts can be (and often are) faked, so as with anything, it’s worth taking it with a pinch of salt until either more people report the issue, or until Google confirms there’s a problem. The Reddit user who reported the issue claims that Google is replacing the device. He also noted Google has given him a Google Play gift card as compensation, along with expedited shipping for his new phone. We reached out to Google earlier this morning, who said “we’re looking into it”, and not much else. Questions about the scale of this issue were not immediately returned. If we hear back from Google, we’ll be sure to update this post. Update: According to a source familiar with the matter, this problem has since been resolved.